BTEB has Published Certificate in Medical Ultrasound Result 2019 (Exam: July to December 2018). This Result is for the Exam of Certificate in Medical Ultrasound (July 2018 to December 2018). The Result has published on the Official Website of Bangladesh Technical Education board. You can now download your Certificate in Medical Ultrasound Semester Final Result 2019 from this Website. We have added the Official PDF Image of Result for our Visitor Who is looking for the Result. 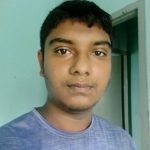 Bangladesh Technical Education Board doesn’t announce any News or Date for their Internal Board Result. 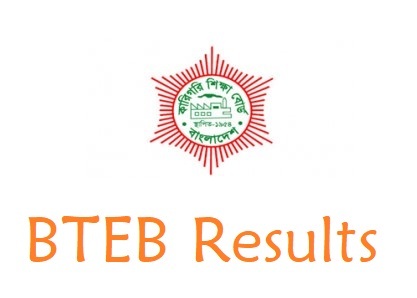 As per Talking with BTEB Senior Executive about Diploma in Engineering Result Date, he informed Daily News Gallery that, when they finish their Work, they publish the Result. No official Announcement require. If you want to Download Certificate in Medical Ultrasound Result 2019 PDF File, You can now download it by clicking here. You will be redirected to the Google Drive where the File uploaded. Just click on the Download button and download the file. Then, Open the File and check your Result. Previous articleWhen is Ramadan 2019 in Dubai?